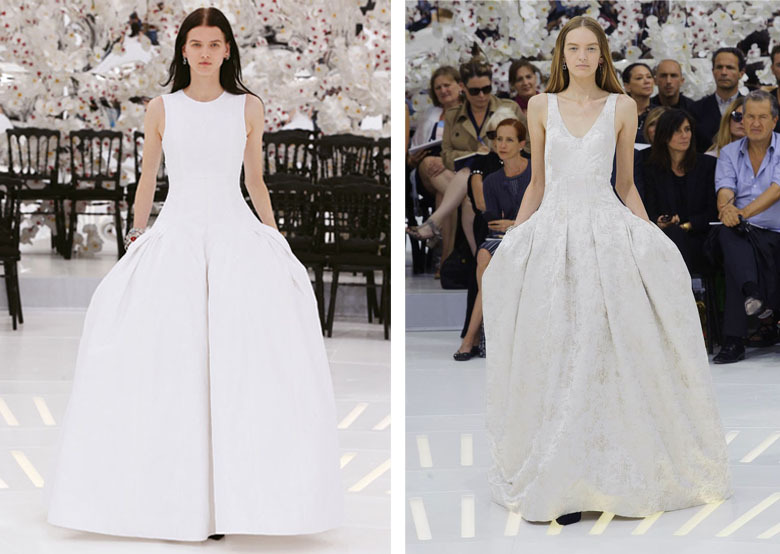 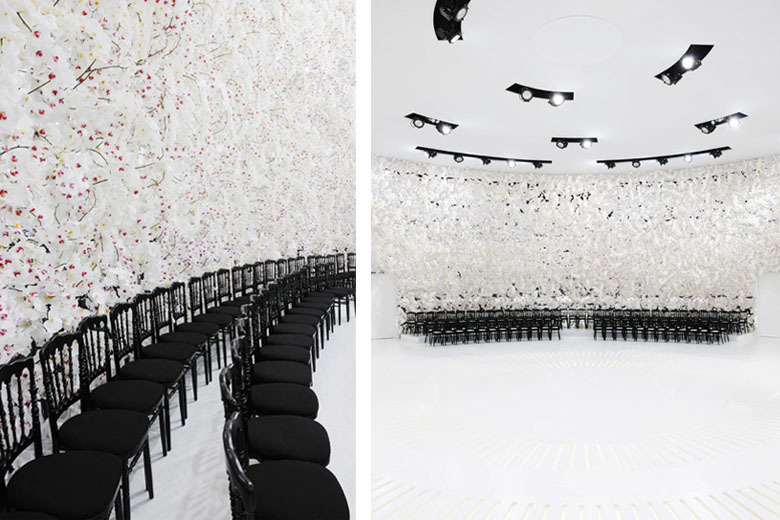 Recently we were inspired by the phenomenal Dior Haute Couture Fall/Winter 2014 Show in Paris. 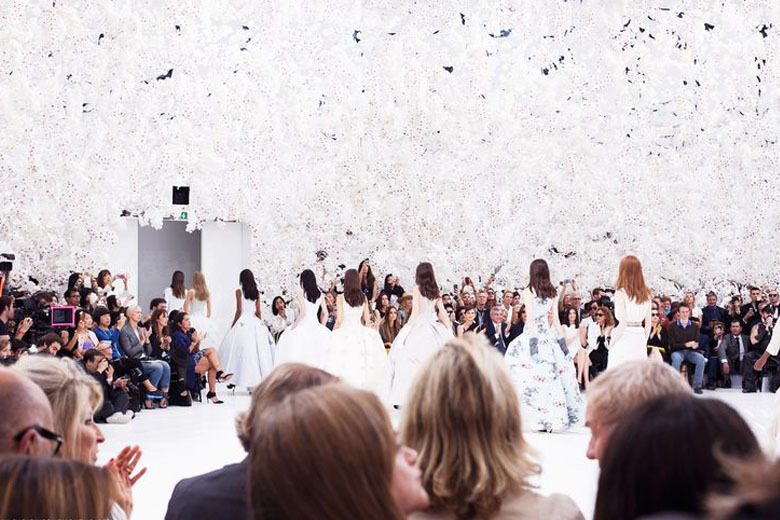 Dior always creates amazing scenes and backdrops and this year was not different. 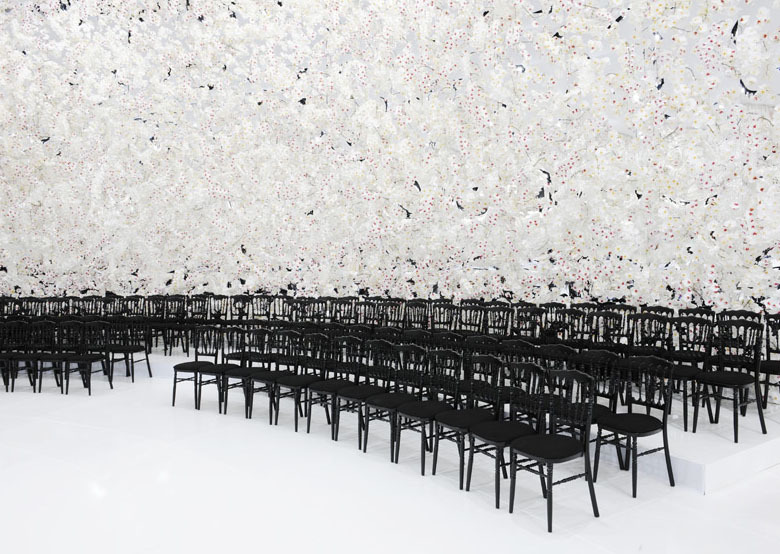 It took 150,000 white orchids (yes, the number is correct) to achieve such snow-white magic with hints of pink inside a pavilion in the gardens of Musée Rodin.